Bluesky Healthcare was born out of the frustration of its two owners, as they both worked for organisations that were focused on mass producing mobility equipment where one size fits all. Due to the difficulties in finding innovative locally made mobility products. A small product showroom was soon opened designing, and manufacturing custom built adjustable beds and lift chairs in North Perth. The company developed a range of adjustable beds and lift & recline chairs, where clients were supplied with equipment that was precisely what they needed and wanted. Committed to quality, our adjustable beds and lift chairs were strongly supported by the Healthcare profession and the everyday users alike. From humble beginnings, as a small 2 man operation, the business quickly grew as the word spread that a locally made, custom built alternative was available. Relocating to a large showroom & warehouse facility in Osborne Park ensured our customers would receive the same quality of service and the ability to try all products in our showroom. In 2008, Bluesky Healthcare expanded its product range and introduced stairlifts to complement its other domestically oriented equipment. True to the company values, Bluesky Healthcare approached the most respected stairlift manufacturer in the world and became the exclusive distributor for Stannah Stairlifts, the worlds most chosen stairlift. In 2010, Bluesky Healthcare sought a solution to the problem of how to get a person in a wheelchair up a set of stairs in either their home or workplace. After a lengthy search, Bluesky Healthcare teamed up with Lehner, an Austrian-based manufacturer of platform lifts. Lehner, just like Stannah, is a custom manufacturer and build every lift specifically for each individual staircase ensuring a perfect fit and the safest ride possible. Bluesky Healthcare are proud to be the exclusive supplier for Lehner platform lifts. Since 2001, Bluesky Healthcare has been a leading provider of quality and stylish mobility equipment dedicated to helping Australian’s enjoy a better quality of life. 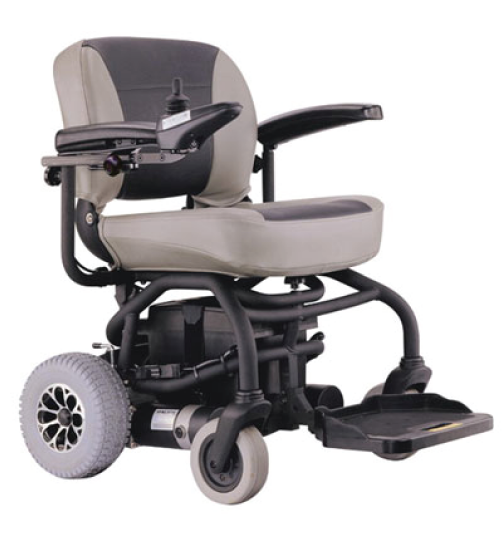 Our extensive range of mobility products are specifically designed and manufactured to help you maintain your independence while at the same time giving you a safer enjoyment of your home. At Bluesky Healthcare we design and produce a comprehensive range of adjustable beds and lift & recline chairs that are all crafted with comfort and style in mind. We are also the agents for Kymco scooters, Quingo scooters, Solax, Supa Scoota & powerchairs, Stannah stairlifts and Lehner platform lifts. Over the years, it has been our uncompromising commitment to quality, comfort and customer care that has earned us an enviable reputation within our industry and helped us to develop long-lasting and ongoing relationships with our clients. What we are Passionate about is freedom and independence. Seeing what a difference our products make to peoples lives is what keeps us inspired and motivated!